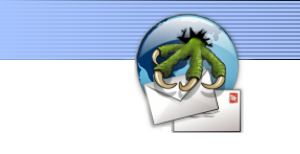 A general discussion list for users of Claws Mail. You must be subscribed to post. An announcement and discussion list for translators of, and those interested in translating, Claws Mail. Your name and email address will be publicly accessible in the mailing list Archives; please do not subscribe if you don't want that.